The OrganWise Guys are not only committed to keeping kids healthy, but also teens and adults! 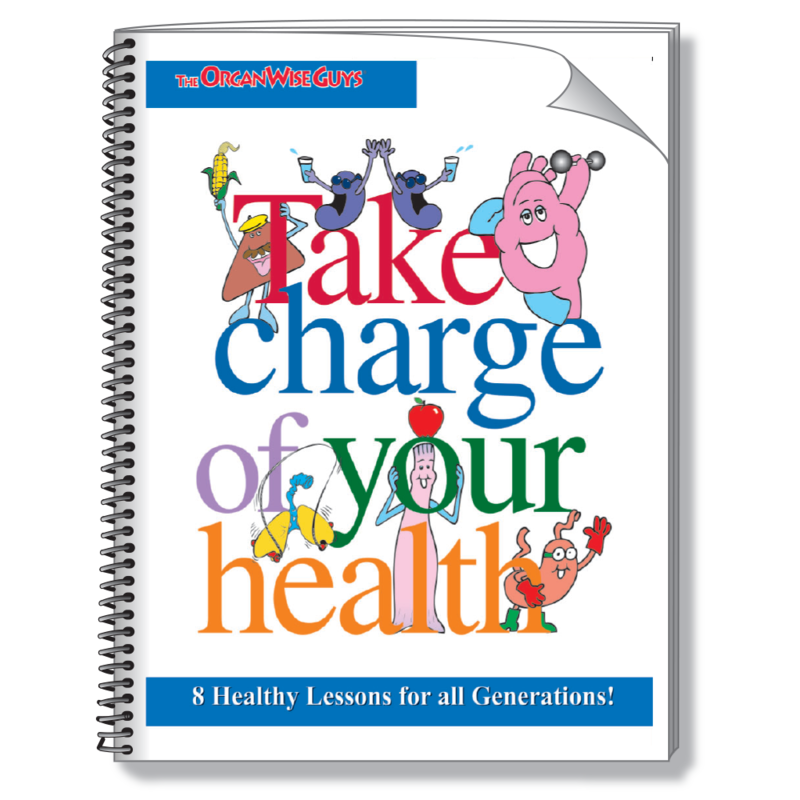 In this Take Charge of Your Health Speaker’s Kit, you will find an entertaining, informative program that will make teaching good health fun, interesting and relevant. This kit is designed to help individuals understand why taking charge of their health at any age it is so important. The presentations use the Take Charge of Your Health campaign messages of Eat Healthy Fat, Take More Fruits & Vegetables and Take Action and brings these messages to life by emphasizing the importance of incorporating healthy habits into daily living.